With its plan to acquire Yahoo, Verizon has been in the headlines for quite a while now. The telecommunication giant has turned out to be well-read about the technological changes being introduced in the telecommunications industry. Therefore, the spectrum of Verizon Communications Inc. is bound to be broadened beyond wireless and home telephone service. This has been proven with another acquisition by Verizon, of a Portland-based drone company – Skyward. This is one of the many steps that Verizon is taking towards transforming the landscape of telecommunications. With the acquisition of Skyward, Verizon has quantified that it is looking forward to expanding its horizons in telecommunications. This would be done by including Skyward’s drone and IoT expertise with Verizon’s wireless, home phone, and prepaid phone service. Though the company has been involved in the provision of such services before, this acquisition can be a complete game changer! Skyward, based in Portland, Oregon, is a leading private drone companies. The company was founded in 2012 and is known to provide commercial drone management software solutions to construction and film production businesses. With their software programs, Skyward helps businesses in operations and project management. With these programs, companies can connect all project-related people and equipment together, to enable a smooth workflow. “Drones are becoming an essential tool for improving business processes for large companies, but scalability has been a challenge”, said MR. Jonathan Evans, the founder and CEO of Skyward. For a fact, a lot of businesses have been adopting revolutionary drone management solutions for carrying out a smoother work pattern. And for telecommunication services who already have a huge business-class customer base, it would be a gold mine to include these services within its spectrum. “Skyward’s drone operations management platform combined with Verizon’s network, reliability, scalability and expertise in delivering enterprise solutions will allow organizations to efficiently and safely scale drones across multiple divisions and hundreds of use cases”, Jonathan said, referring to the acquisition. The vision of Verizon behind this acquisition is to expand its services beyond its home phone, wireless, and prepaid phone service. The telecommunication behemoth is looking forward to spreading its wings in telecommunications sector, with drone management and IoT. “Last quarter we announced our strategy to drive innovation and widespread adoption for in-flight wireless connectivity through our Airborne LTE Operations (ALO) initiative, a new service to simplify certification and connectivity of wireless drones”, stated Mike Lanman, the senior vice president of Enterprise Products and IoT at Verizon, in a press release. “This acquisition is a natural progression of our core focus on operating in innovative, high-growth markets, leveraging our network, scalability, fleet management, device management, data analytics and security enablement capabilities and services to simplify the drone industry and help support the adoption of IoT”, he added. Therefore, with Skywards drone management services, Verizon is going to provide top-notch drone management solutions that can handle various activities in various business industries. Thus, broadening its area of service in telecommunications. Not only this, Verizon has been consistently making headlines with its continuous efforts towards expansion and future-proofing. By providing various new offers for its prepaid phone service and home telephone service, Verizon is also giving a tough time to its telecommunication competitors. A recent example is the unlimited data plan that Verizon introduced as an answer to it’s competitors. With this acquisition, Verizon can have a better space in the IoT sector. Skyward’s services in the domain of drone management has been marvelous. Therefore, the company’s products are best suited to Verizon’s huge name in telecommunications industry. With this smart blend of high-quality products, cutting-edge technology, and competent personnel, Verizon is going to strike it rich in the domain of drone management and IoT sector, while still being one of the best prepaid phone service providers in the United States. There is a buzz going on in the world of telecommunications and we’re yet to see if it’s true or not! According to a report given out by the Wall Street Journal, the telecom giant Verizon is looking forward to a merger with Charter Communications. While there is a great speculation made in this regard, another report from Reuters stated that nothing of that sort has been mentioned by both the companies. No official announcements have been made, by the way and so, the benefit that both the companies can attain with this merger can only be assumed! Over many years, Verizon and its subsidiary, Verizon Wireless have expanded their services by way of a number of mergers and their exclusive services. 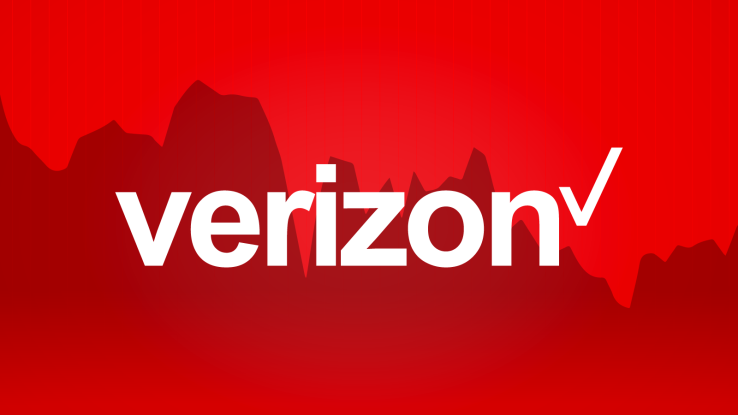 Verizon is known to be one of the best local phone service providers in the US. With its lifeline and cheap home phone service, this telecom behemoth has gained a huge customer base and is still expanding! While on the other hand, Charter Communications is a cable telecommunications company that has been serving over 25 million household and business consumers. The huge company is known to be the second-largest cable operator and fifth-largest telephone and local phone service provider. For over years, both these giants have endeavoured to achieve a high point at being one of the best cheap home phone service providers. “Buying Charter would take Verizon down a different path from rivals Comcast Corp. and AT&T, who have bet big on combining content and distribution — Comcast, through its ownership of NBCUniversal, and AT&T with its pending acquisition of Time Warner Inc.,” says the report from the Wall Street Journal. With this merger, Verizon is going to double its extensive user base as its powerful network of distribution is going to get much better and stronger. Through a merger with Verizon, Charter Communications can explore new opportunities of expansion by joining the former company’s superior low income and lifeline phone service. Also, with this merger, both these telecom titans can share a huge user base! As of now, Verizon is in the process of taking over Yahoo’s digital media arm for a worth of $4.83 billion. 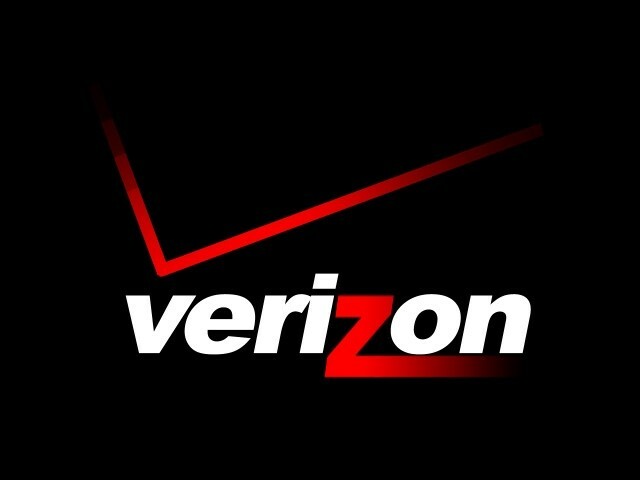 Although the news has included a little bit of guesswork, but with this deal, Verizon is going to expand its boundaries to a great extent! 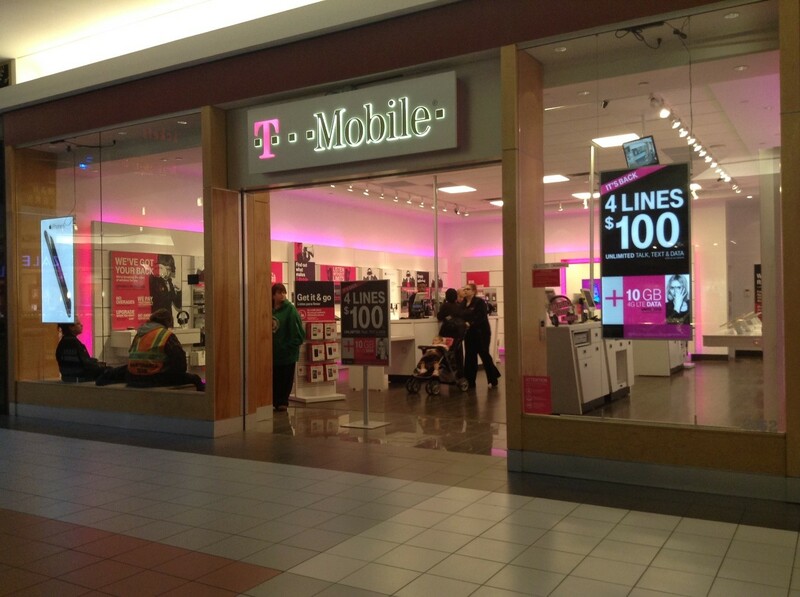 So, along with being a marvel in the low income phone service, the company will get better in the mobile network. In May 2016, Charter Communication has expanded its horizons more through the merger with Time Warner Cable and also gave its final touches to acquiring Bright House Networks during the same time. The Verizon-Charter merger is still in the rumor mill as both parties have not made any official announcements in this regard! If there is any official statement out about this merger, both the companies will first have to seek the approval of the U.S. regulators.